Did you know that today is World Emoji Day?! Celebrate by purchasing a set of our super cute Gummibär Emoji Stickers! A set of our Emoji Stickers includes 2 sheets of stickers with 30 stickers on each sheet, totaling to 60 stickers! These emoji stickers are great for parties, crafts, scrap-booking, decorating your planner, cards, notes, notebooks, anything! 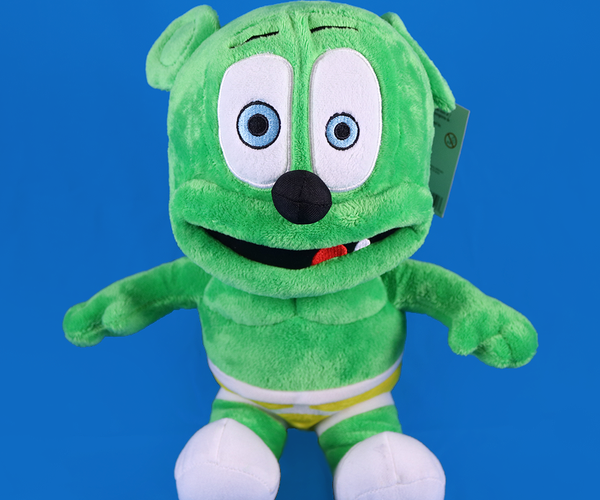 This is a Gummibär Shop Exclusive. We don’t know about you but we absolutely love to send holiday cards during this festive season! Personalizing holiday cards with stickers adds a fun touch of joy to each card! Personalize your holiday cards with these adorable Gummibär Christmas Sticker Sheets! Each Christmas Sticker Sheet Set includes 3 sheets of Gummibär Christmas themed stickers! Click here to purchase these adorable Christmas Sticker Sheets today! Get Your Gummibär Halloween Sticker Sheets In Time For Halloween! Halloween is right around the corner! It is time to get into the Halloween spirit! These brand new Gummibär Halloween Sticker Sheets! These Halloween stickers are perfect for trick or treaters, Halloween parties and goody bags! These stickers are great for crafts, scrap booking, decorating your planner, cards, and much more! 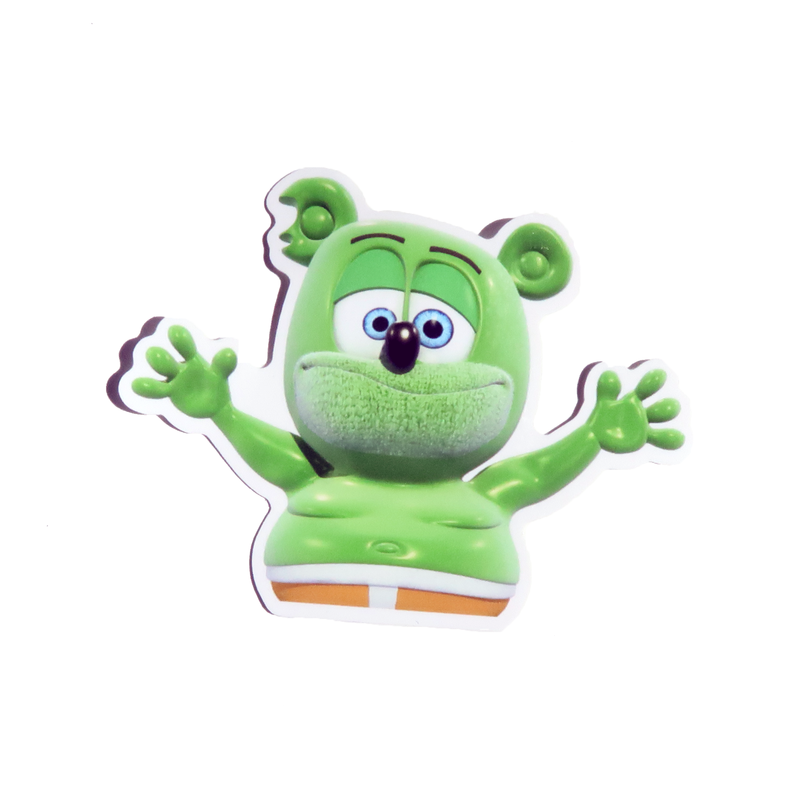 These Gummibär stickers are spooky yet adorable! 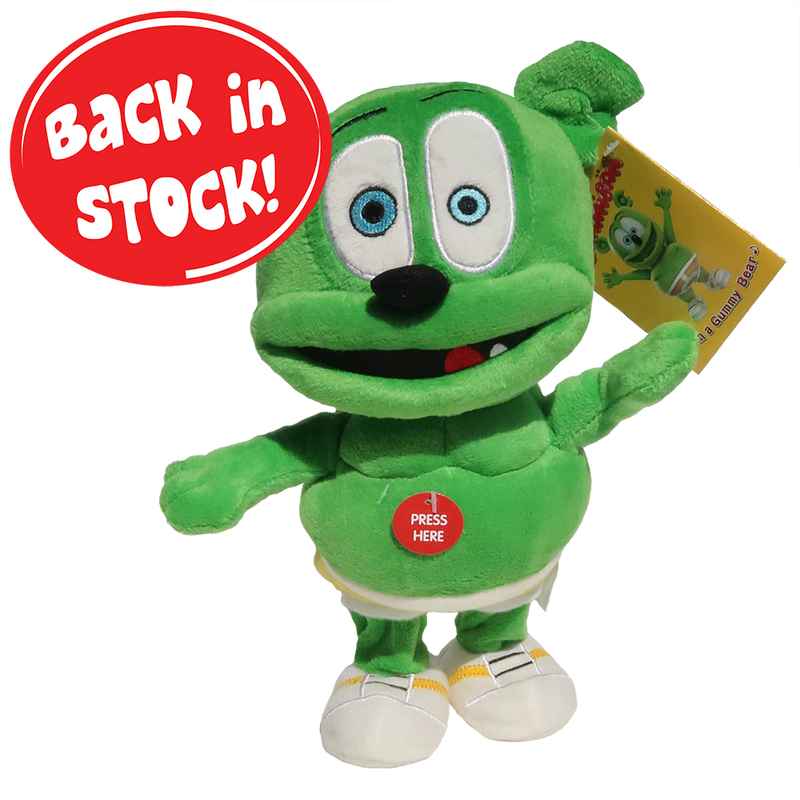 Purchase them today to receive them in time for Halloween! Get your Halloween Sticker Set Today! Flash Giveaway! Enter to Win Brand New Gummibär Halloween Stickers! 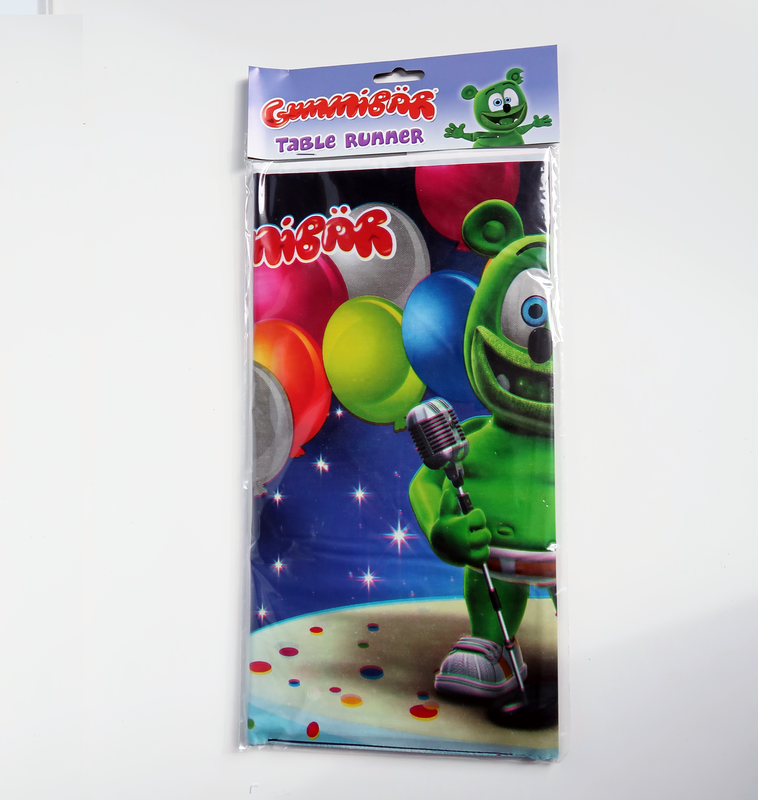 We’re excited to announce that we have brand new Gummibär Halloween Sticker Sheets! Before the Halloween Sticker Sheets go on sale, we wanted to give you opportunity to win a FREE set! Our Flash Giveaway is for TODAY ONLY! Read below to see how you can ENTER TO WIN! What are you planning on being for Halloween this year? *Make sure to use the same email address that you used to sign up for the newsletter so we know how to contact you if you are the winner. This ‘Friday Freebie’ Giveaway ends 11:59 PM EST on Tuesday, October 11th. One entry per person. 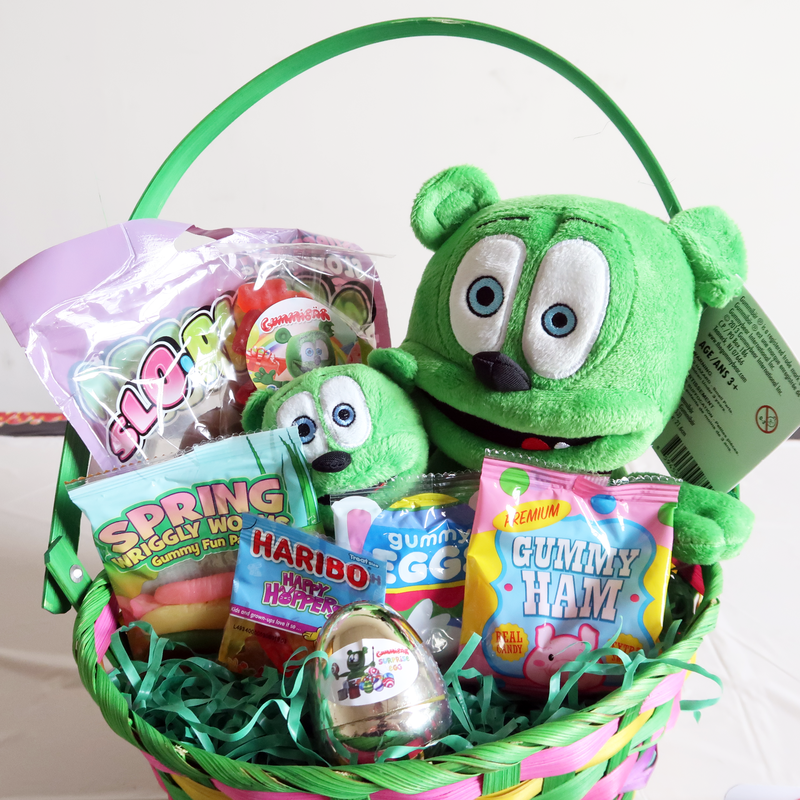 All entries that meet the above requirements are eligible to win. One lucky random winners will be selected within 24 hours of the end of the giveaway and notified via email within 48 hours of their selection. Happy St. Patrick’s Day. 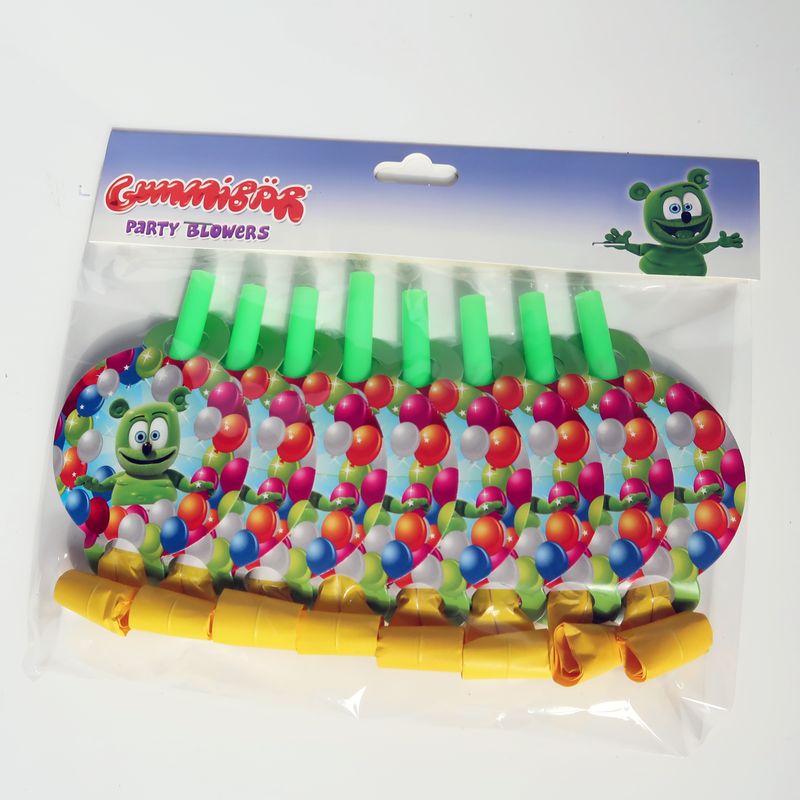 We’re celebrating with a super cute Gummibär St. Patrick’s Day Sticker Sheets! 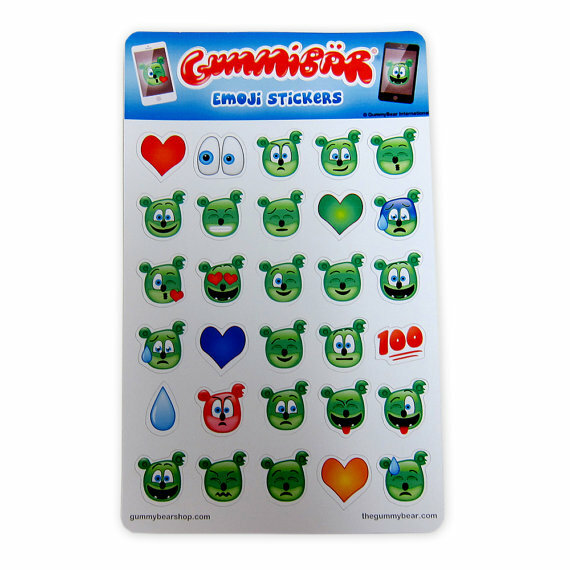 Send some luck to someone special with these Gummibär sticker sheets. For more stickers, don’t forget to visit our exclusive Sticker Section in the shop. St. Patrick’s Day is just around the corner! 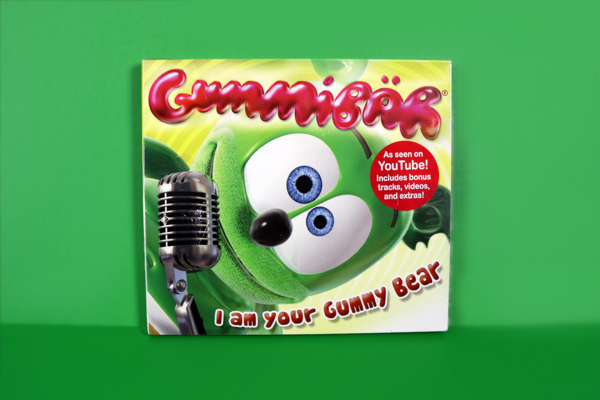 Celebrate St. Patrick’s Day with our brand new Gummibär St. Patrick’s Day Sticker Sheets! These easy peel stickers are perfect for parties, crafts, scrap-booking, decorating your planner, and so much more! 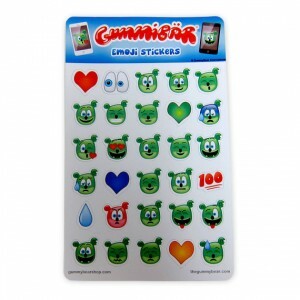 This Gummibär exclusive includes 3 sheets of stickers with 26 stickers on each for a grand total of 78 stickers. The sticker set is available now in the shop.